VOD is the answer for people on the move or with no DVD player. The video is streamed directly to your computer or mobile device, so you can watch it anywhere and anytime you have a good internet connection. The Long Story Short VOD series is a new and exciting presentation of the long story of the Bible. Starting right at the beginning of time, it continues on to the life, death and resurrection of Jesus. Viewers are presented with a fresh and relevant big picture overview of the Bible. The cinematography is stunning and captivating. The VOD series is packed into 11 episodes (20 minutes each), which are followed by 10 Q&A sessions (20 minutes each) succinctly addressing many of the big issues the story raises. 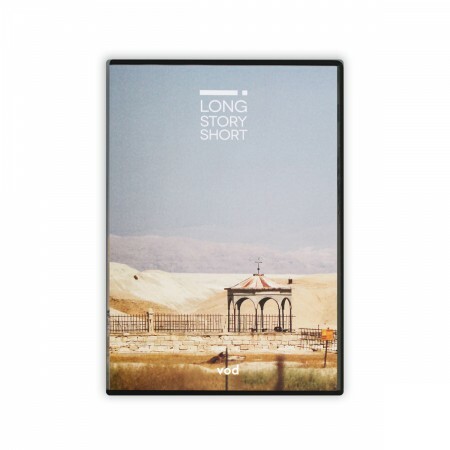 To access Long Story Short video on demand, click here.